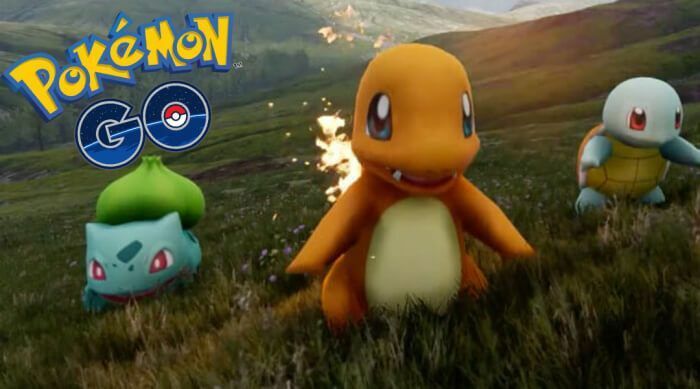 San Diego, CA, United States (4E) – After reports have surfaced saying that armed robbers were using “Pokemon Go” to look for victims, new reports have surfaced saying that two men have fallen off a cliff playing the game now. The augmented reality game prompts players to walk in order to catch a character. It was reported that the two men fell in North San Diego County while they were playing “Pokemon Go” on their smartphone. The two men falling off a cliff came days after a player was stabbed by a group of men in a park in Anaheim while playing the game. Also, just this Wednesday, firefighters had to rescue two men who fell several stories after the area they were standing on collapsed. All of these are “Pokemon Go”-related incidents. One of the two men fell 75 to 100 feet while the other was found 50 feet off of the cliff. The second man, who fell 50 feet from the cliff, was said to be unconscious when he was found. Both have been taken to area trauma centers and have suffered moderate injuries. Although the area was closed, the two men crossed a fenced to get to the area where they were trying to catch “Pokemon Go” characters. Eaton said in a statement, "I think people just need to realize this is a game. It's not worth your life. No game is worth your life." Law enforcement officials have also warned players that “Pokemon Go” could leave players vulnerable to criminals. Also in California, two men were robbed and carjacked this Sunday while playing the game at a Sacramento County park. In San Francisco, a brother and a sister were robbed while playing the game.